ARGERA is a unique working environment where the staff are like a family with different personalities all meshing together for the common goal of providing a fantastic service whilst enjoying their work. And whist office skills may vary, ARGERA's staff are all beautiful people with warm generous hearts, who will do their very best to accommodate our patients needs. All our staff are "down to earth" people who have their own varied interests outside work. 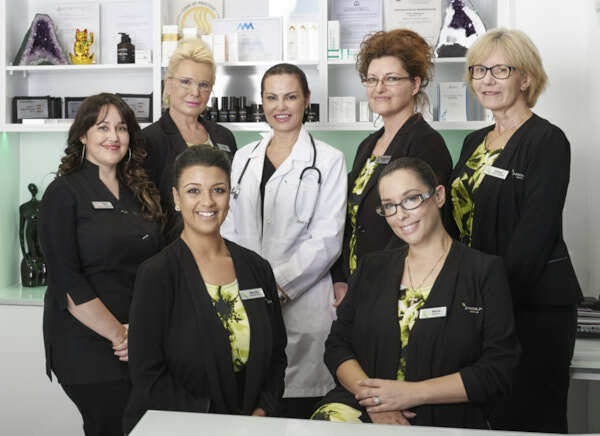 At work, they all share an interest in ARGERA's functioning and personally partake in treatments so that they can provide an honest and experienced opinion when answering enquiries. All senior staff are the original employees from the first day the clinic opened its doors. Despite her youthful looks, our lovely nurse is extremely experienced in both mainstream clinical practice and cosmetic medicine. 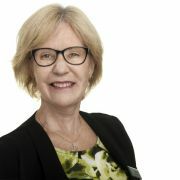 She completed her registered nursing degree in Perth in 1995 and has focused on the specialties of emergency medicine. Rita's advanced nursing skills served her well for her 8 years as a country nurse where she often worked unsupervised to save lives. Rita joined ARGERA in 2006. 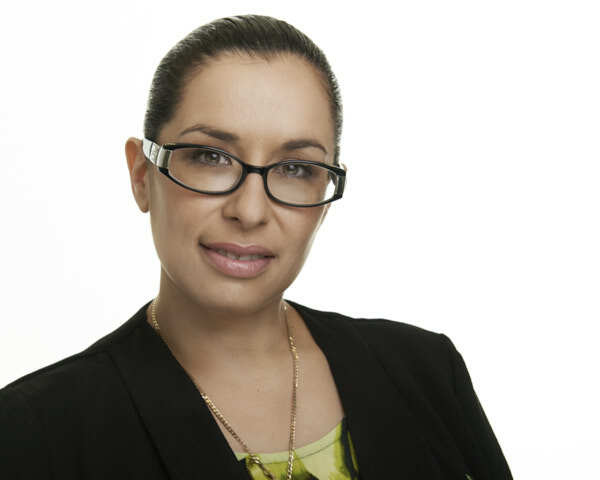 She has been hand trained by Dr Argie and learnt many of the nuances of cosmetic medicine to make her a truly skilled nurse injector and one of the best in Perth. 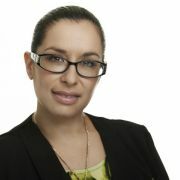 Dr Argie chose Rita for her keen eye to detail, gentle hand, high intelligence level and her friendly caring nature. She is committed to standards and education, which sees her accompany our doctor on national conferences, to seminars and training events. And whilst Rita loves her work her true passion lies as a mother to her beautiful son. 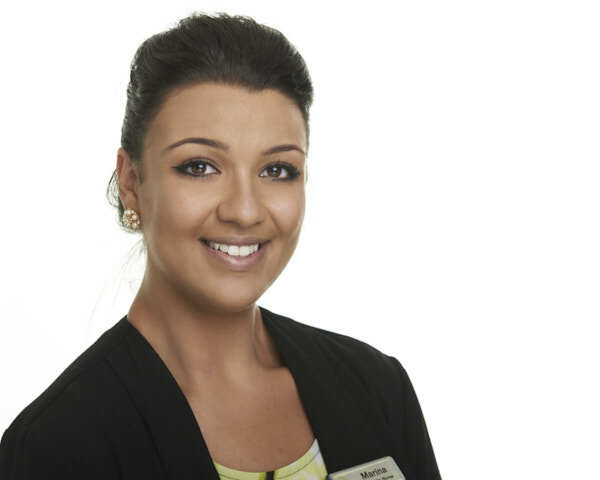 Marina is the most recent member of the ARGERA team and brings to patients a positive and vibrant personality whilst being obsessive about providing safe treatments with maximal outcomes. Her enthusiastic and meticulous work ethics make Marina an asset to the clinic. Lesley joined ARGERA in 2006 and is the backbone of the clinic. Her administration skills and ability to solve any problem handed to her is invaluable. She is Dr Argie’s personal assistant and often acts administratively in her stead. She is also responsible for the newsletters and emails that get lovingly sent out. 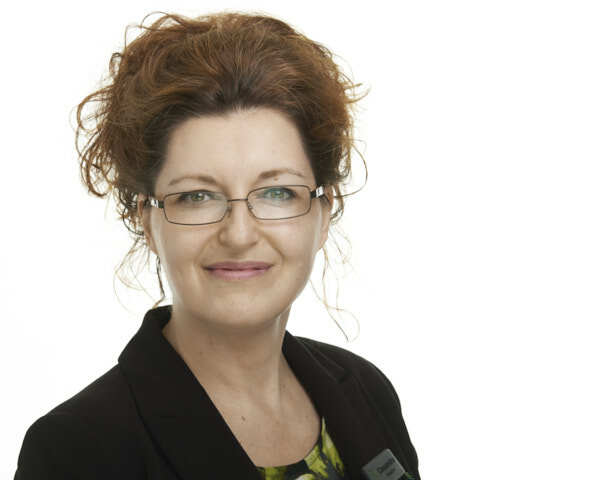 Lesley has worked in general practice for many years and so understands patient needs. She is a very practical and organized person who gets the job done. Her disposition is quiet, firm and very caring. She is a mother and grandmother to a growing number of gorgeous children. Our Polish receptionist, Barbara abounds with a genuine friendliness and warmth. She truly is interested in every patient’s well being. 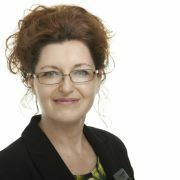 Her role is to ensure that all has gone well in treatments and to help with any concerns. She is the link between patient and doctor to ensure that the patient never feels alone or abandoned by the clinic. 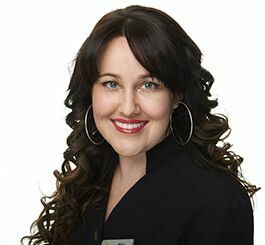 Dr Argie is often in demand by patients and as an educator of cosmetic medicine she cannot always follow up herself, so she often relies on her reception staff to be her liaison between patients and herself, so that patients do not feel abandoned or uncared for. Feel free to ask Barbara anything and she will happily find out the answer. Barbara is also an original staff member having worked at ARGERA for over 10 years. 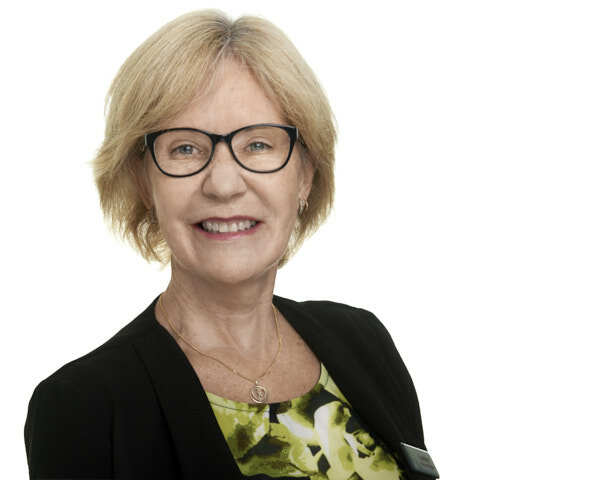 Prior to working for ARGERA, she was a nurse in Poland, sold real estate, was an ECG technician at Royal Perth Hospital and a carer for disabled and elderly. She too dotes on her children, grandchildren and pets when not working. 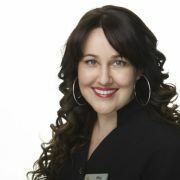 Cassandra is our Face book manager who mainly works out of the East Perth rooms. Her lovely face is often the first to greet you when you enter that clinic. Due to her Face book duties she is well versed in procedures that ARGERA offers so feel free to ask her questions. Cassandra’s main job is as a mother to two very active boys. Maria's bubbly personality and desire to help you out will make your experience at ARGERA a positive one. 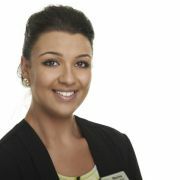 Maria is highly knowledgable about our services and very organised. Patients love her and so do we. She too is a mother of two very beautiful children. It is important to know that all staff regularly undergoes quality assurance assessments and ongoing training to improve their knowledge and skills.